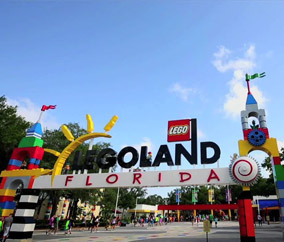 Enjoy LEGOLAND Florida's 50+ rides, attractions and brand new water park. With your Travel + Leisure Family Club membership, you and your family are elligible for 35% off 1-Day or 2-Day Admission! Book your trip today!